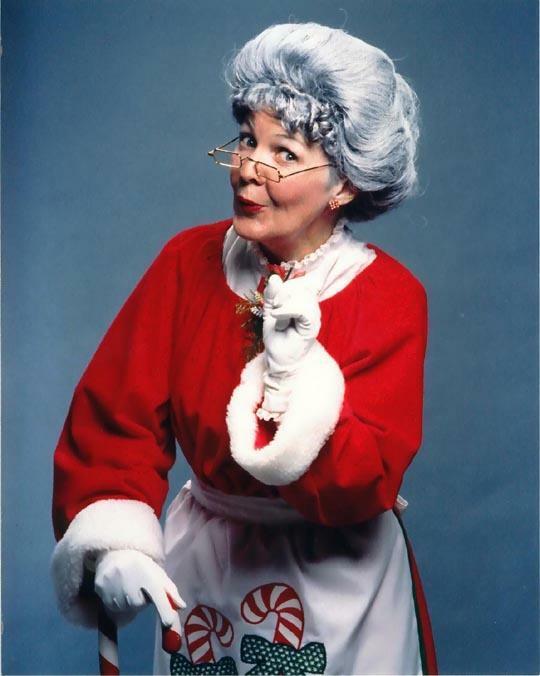 Wed., Dec. 9, 10:15-11 a.m.
Mrs. Santa Claus will be here with her special style of storytelling, magic and songs. She is a delight for both grown-ups and children of all ages. She’s the cutest (and funniest) 500-year-old lady you’ll ever meet! No registration needed. 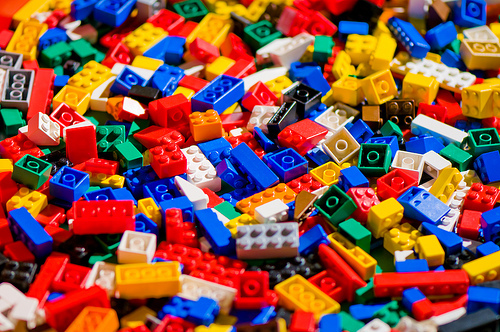 Thurs., Nov. 19, 4-4:45 p.m.
Love building LEGO formations? Design and assemble awesome creations at the library! We’ll provide the LEGO bricks and you provide your imagination. All ages. 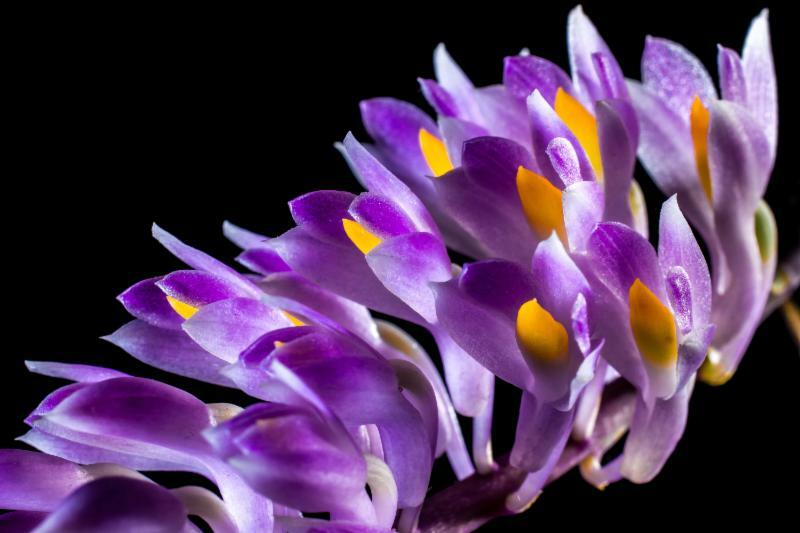 Sat., Nov. 21, 1-2 p.m.
Bring an empty jug and have an experienced grower help you to repot the orchid and set them on track to flourish and grow. The plant and all other materials will be provided. Our knowledgeable presenters will give you advice and answer any questions you might have about your new plant. We can show you proper techniques so that you can repot your own orchids, and you’ll be able to keep them growing and blooming for years to come! * Please bring an empty plastic recycled water jug or milk jug (the empty milk jugs should be thoroughly cleaned with bleach). * This program is offered for adults and children 8-years-old and up. To sign up, click HERE. 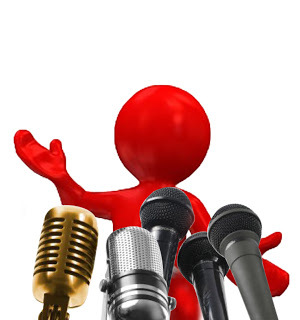 Sat., Nov. 21, 2:30-4:15 p.m.
Want to get better at presenting in class or other settings. This workshop will help you get over your fears while helping you develop the skills needed to create an interesting and informative presentation while learning to be more comfortable when speaking. The program includes techniques to reduce nerves, explains how to use visual aids effectively and shows how to design a speech that everyone enjoys. (Participants will not be required to speak in front of the group during program.) Suggested for ages 13-17 but 10-13-year-olds and parents are welcome. Registration is suggested. Click HERE to sign up. 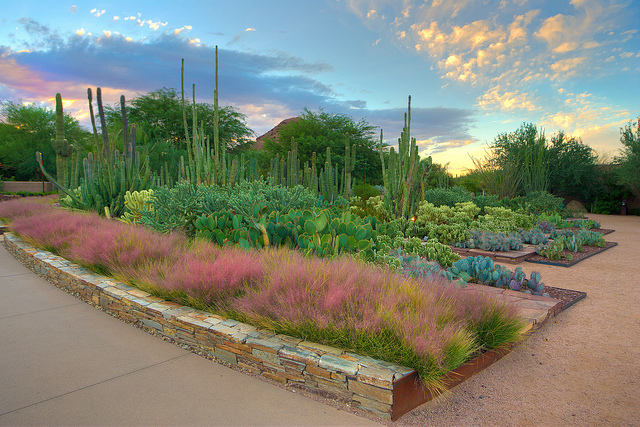 Master Gardener volunteers will be available to answer your desert gardening questions, including but not limited to plant selection, irrigation, fertilization, pruning techniques, pest management and problem diagnosis.